Image copyright © ellen hodges All Rights Reserved. Unauthorized copying or use is strictly prohibited. How delicious! If you're selling pancakes I must say you did a FANTASTIC job, Ellen! Yummi Yummi!! This image is amazing in every way. Congratulations!! Thanks, KK, for choosing this image today! Much appreciated!! Thanks Kiki, for the kind comment! Yummy! Congratulations on this tasty win! Delicious indeed! Gorgeous detail and color....an outstanding shot! Congrats Ellen! I don't even especially like pancakes but this image is enough to make me head to the nearest pancake house! Beautifully lit and gorgeous color. It's totally wonderful. 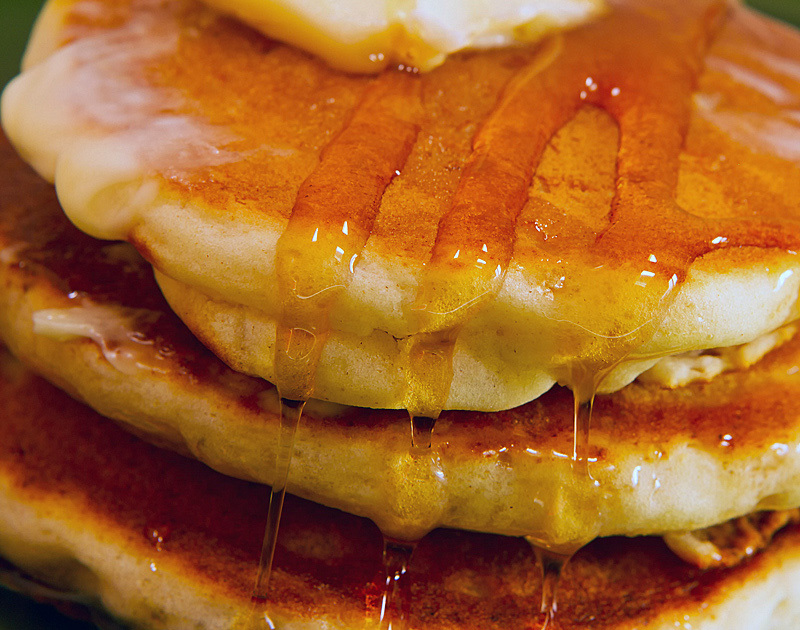 Very delicious and appealing stack of pancakes making the viewers yearn for a taste! Wonderful lighting with good color...congratulations on your POTD! Thanks for the kind comments, you wonderful photographers!! Your POTD today made my mouth water! Mmmm....Congratulations on this wonderful photograph! Bájecný osvetlení s dobrou barvu. Je to naprosto úžasné. … Just a taste … Congrats, ellen. A very clear and syrupy treat! Congrats on your POTD! enough to make one drool! Congrats. Wow, just got hungery. Congrats Ellen. Page generated in 00.0884 seconds.